Mingtai Al. is both a Food packaging material 8011-O Packaging Aluminum Foil manufacturer and supplier with 20 years experience. So factory price is available. Besides, we use the finest raw material to improve the product quality. Mingtai Al. 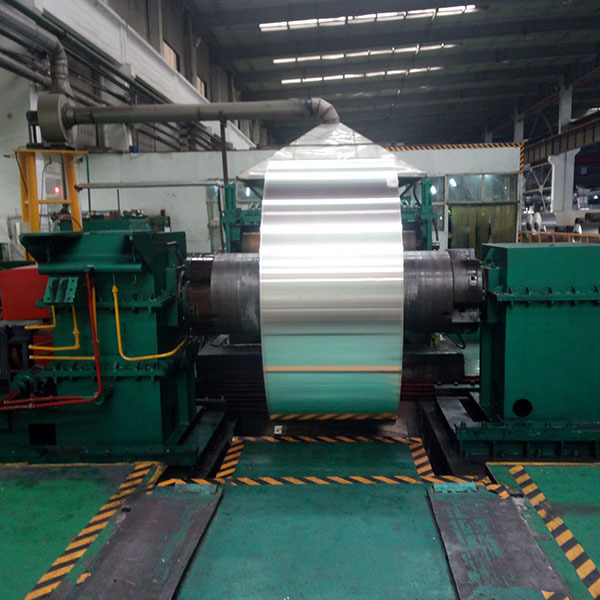 can manufacture Food packaging material 8011-O Food Packaging Foil with many alloy and tempers, and it can be cut to size at customers` need. In daily life, the close relationship between food packaging and food has long been recognized. Whether it is a shopping mall, a supermarket or every family, you can see beautifully designed, practical and convenient food packaging. Food packaging foil not only protects food from external factors, but also facilitates the storage, transportation and sale of food. In most cases, the unique appearance of the food packaging is also to attract the attention of consumers, causing consumers to purchase. Food packaging has become an integral part of food in modern society. 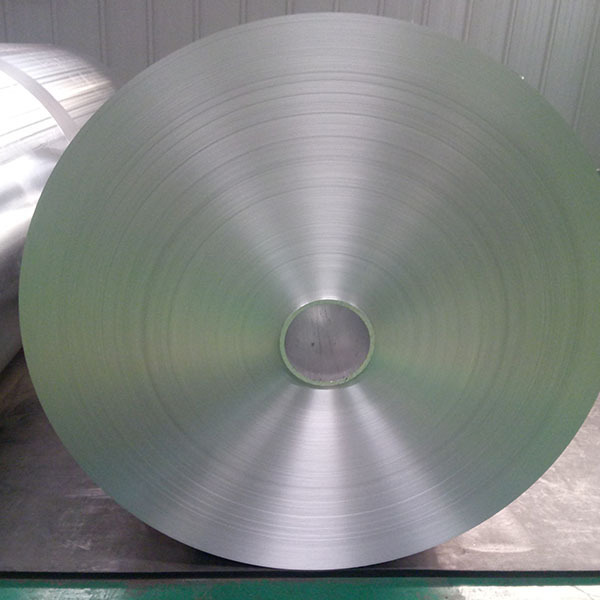 8011-O aluminum foil is a kind of food packaging material. 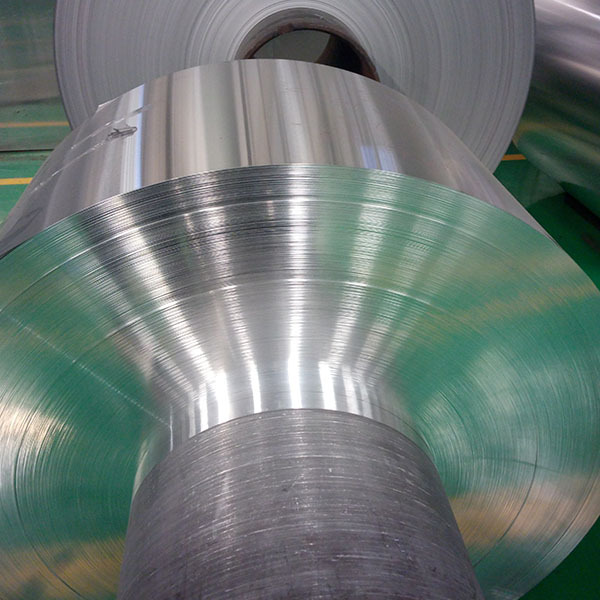 The 8011 Aluminum Foil produced by Mingtai Aluminum has a clean surface, uniform color, no spots, and no pinholes. It has excellent moisture resistance, shading and high barrier capability. It is used in food packaging to better protect food from damage, non-toxic and tasteless, safe and hygienic, and packaged food can be used with confidence. A6: yes, samples are free, customer just need bear the express cost. 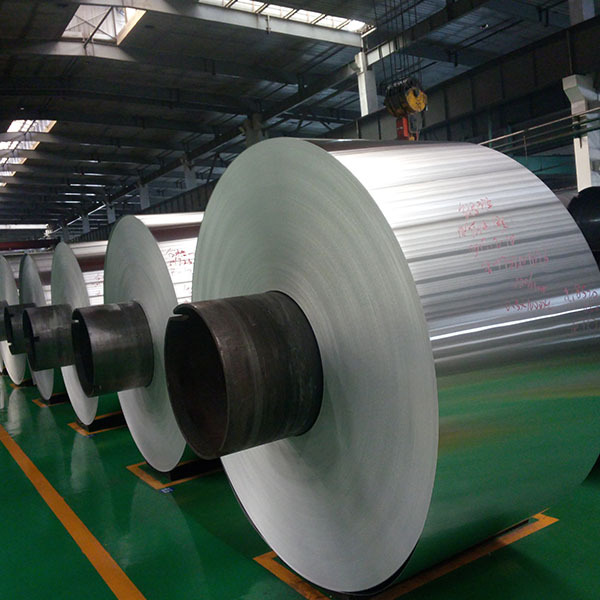 Mingtai aluminum is a professional Aluminium Foil Manufacturers in china, There are Aluminum Foil Suppliers in India to promote the best prices and services for you. Looking for ideal Food Packaging Material Suppliers Manufacturer & supplier ? We have a wide selection at great prices to help you get creative. All the Food Packaging Aluminum Foil are quality guaranteed. We are China Origin Factory of Aluminum Packaging Material for Food. If you have any question, please feel free to contact us.